All of the gowns you will see at Perfect Weddings have been carefully created and selected with you in mind. 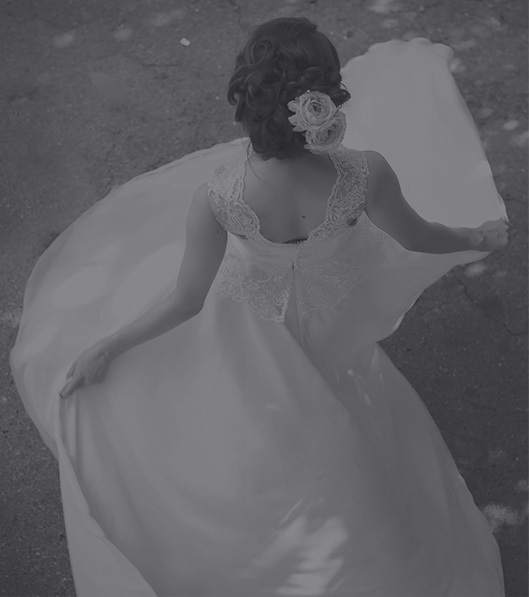 We have traveled the world to bring you more choices of exclusive gowns than any other bridal salon in OH. Looking for something sweet, glamorous, chic, trendy, or sophisticated? You can find it all at Perfect Weddings. You will love the attention to detail, quality, and value. So come on in and let Perfect Weddings help you find the perfect gown for your wedding day. PLEASE NOTE: Online appointments cannot be made the same day. Please give us a call at 740.654.4696 to see what appointment times we have open! !